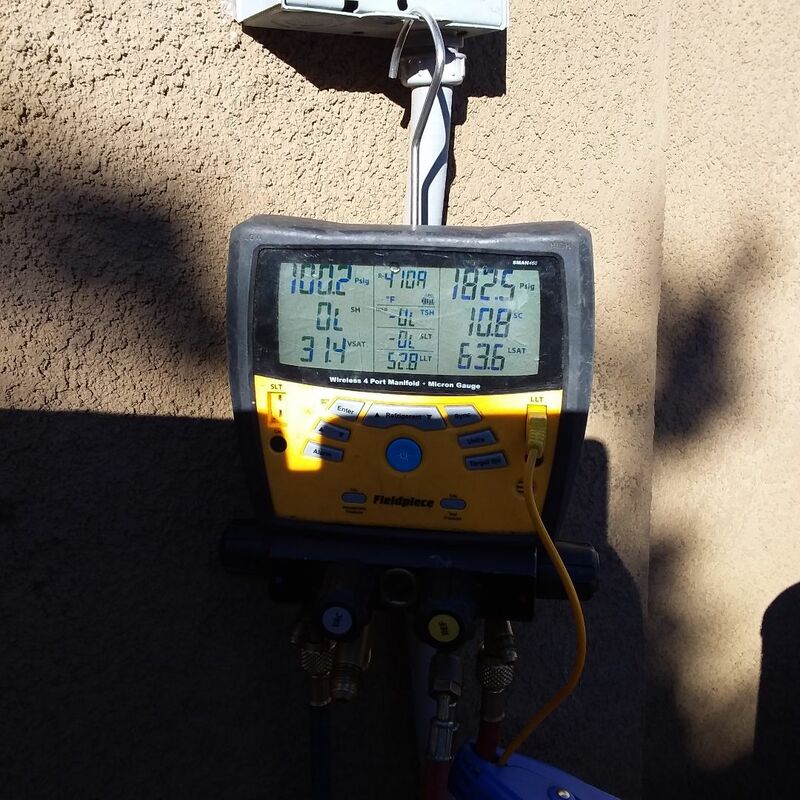 AireTech Air Conditioning & Heating provides heater and air conditioning repair, service, installation and services in Riverside CA and surrounding areas. Check out what some of our customers are saying about AireTech Air Conditioning & Heating Heating and Air Conditioning services. As usual Mike took care of my unit and helped me set my system and upcoming vacation mode. Many thanks again. Mike from Aire tech had us approved for a new high efficiency a.c. unit in under an hour. They did an amazing job!! Love the new heater.. In riverside doing preventive maintenance on tylerton shopping centers. In riverside doing a home HVAC inspection of the central air and heating systems. Inspection is being done for "Open Door" a home buying and sell company.